The City of Cincinnati and Metro are proposing the following alternatives for changing the Cincinnati Bell Connector streetcar service hours and frequency to better match ridership demands. These changes, if made, will become effective later this year. Friday 6:30 a.m. – 1 a.m.
Sunday 9 a.m. – 11 p.m.
Monday - Thursday 6:30 a.m. – 10:30 p.m.
Friday 6:30 a.m. – 12:30 a.m.
Saturday 8:30 a.m. – 12:30 a.m.
Sunday 9:30 a.m. – 10:30 p.m.
Monday - Thursday 6:30 a.m. – 11 p.m.
Saturday 8 a.m. – 12:30 a.m.
* 1. Of the three proposals presented, which do you prefer? * 2. If you answered none, please tell us why. * 3. How often do you ride the Cincinnati Bell Connector streetcar? * 4. 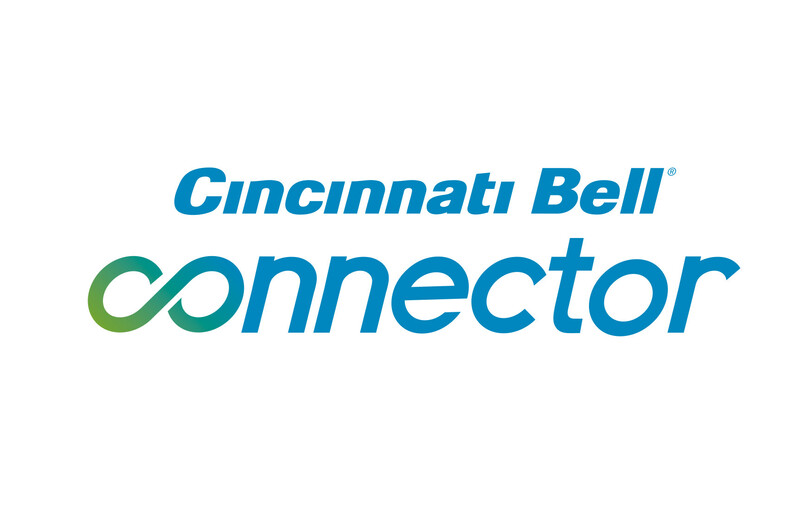 What is your main destination when riding the Cincinnati Bell Connector streetcar (please check all that apply)? * 5. What is main way you pay your Cincinnati Bell Connector streetcar fare?